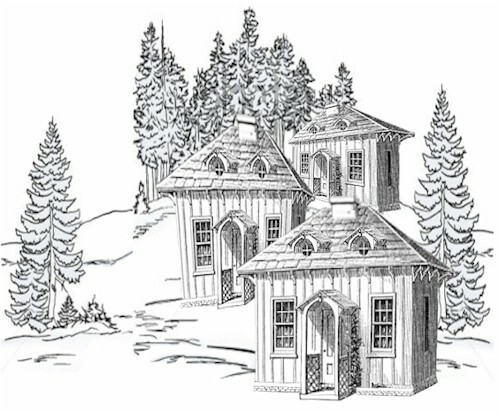 As of right now, TeenyTinyHouses.com is available. But don't wait too long. If you would like to take advantage of this once in a lifetime opportunity, simply send an email to webmaster@TeenyTinyHouses.com indicating your intentions. As you read this name, Tiny Tiny Houses, you're probably thinking to yourself that it's perfect. Or maybe you're thinking that it's so perfect that you can build a business around it. Well now's your chance. This domain name is being held just for you. It would be a perfect name for anyone or any group that is interested in small homes, homes on wheels, miniatures, tiny home communities, tiny campgrounds or businesses that sell small products to a worldwide community of small home enthusiasts. How can I get this name? There are three (3) ways in which you can obtain the use of this domain. You may rent the name on a non-contract basis for $250 per month with $1,000 one-time setup fee. As you might suspect, certain restrictions apply to rental prospects so as to maintain the integrity of the domain name.